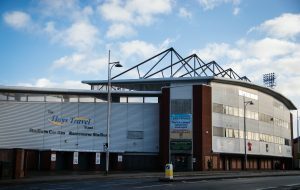 Wrexham fans can score cash for club by booking summer tour with Hays Travel | News by Wales Express News, People Before Profit! WREXHAM fans can score cash for their club by booking a summer tour break with Hays Travel and then cheer them on in the Portuguese sunshine. Wrexham Football Club would like as many supporters as possible to accompany them on a pre-season summer tour to Vilamoura in the Algarve from July 9-12. 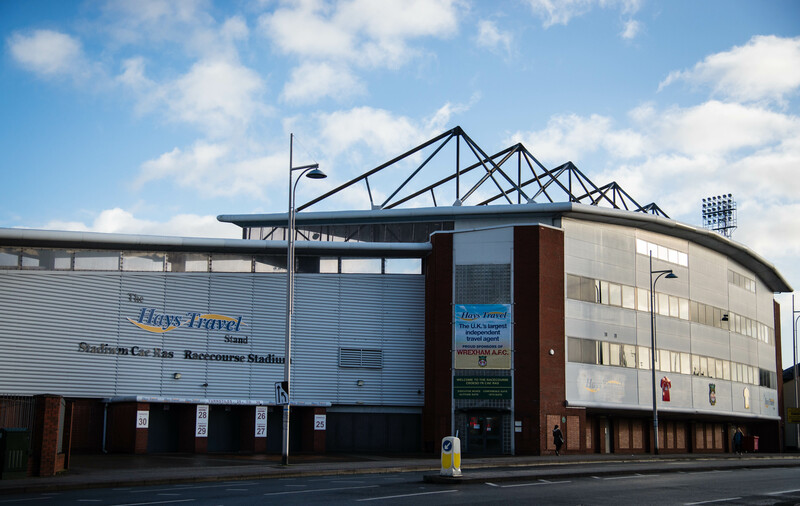 Hays Travel, the UK’s fastest growing independent travel agent, sponsors Wrexham AFC’s Mold Road stand and is the club’s official travel partner. Follow Wrexham FC in Portugal this Summer. The teams at the firm’s branches in Wrexham, Mold, Flint, Connah’s Quay and Oswestry will be on hand to help fans organise their travel arrangements for the Portugal trip ahead of the 2018/2019 season. What’s more, for every fan who books their tour with Hays Travel, the firm will be donating 50 per cent of the profit on each booking back to the club. Lindsey Barber, Retail Director of Hays Travel, which has 29 branches across North Wales and the North West, said: “Our regional head office is on Wrexham’s Lord Street and we are very proud and long-standing supporters of the town’s team. We know how important the side is to the community and the loyal customers who help our business to thrive. “We are delighted to be able to support the fans with their travel arrangements and at the same time support the club financially. “As a large, independent travel agency, we can access a huge range of different holidays with varying budgets and we will make sure that fans who book through us to watch Wrexham play in the Algarve will get access to the best deals. Geoff Scott, Commercial Manager at Wrexham AFC, said: “Wrexham Football Club are delighted to welcome Hays Travel as recommended Travel partners to Portugal.